What a Race, What a Win! Jocelyn is always a bubbly person to talk with. I enjoyed this interview with her more than the last one for sure. We got to talk about the last 15 months then the past few weeks of the upward slope. Not only that, but she punched her ticket to Kona this year, set a new course record, and set a personal best. While this episode is filled with laughs, smiles, and happiness I found great joy in being able to give life to Jocelyn’s dear friend Frank. Frank is who she dedicated the race and win to. Jocelyn loves to give back, loves Taupo, and New Zealand. Thank you again for coming on the show Jocelyn, I look forward to following you later this year and seeing you at IRONMAN© Texas! 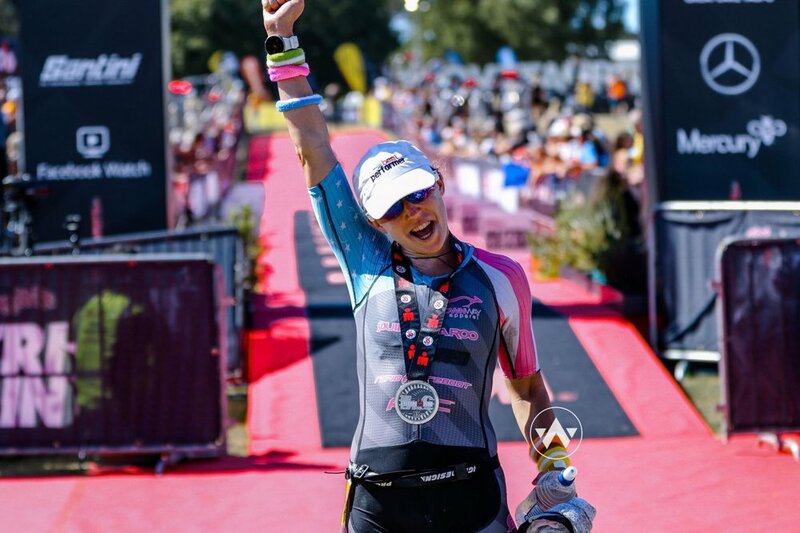 Listen to "244 - IRONMAN© New Zealand - Jocelyn McCauley OVERALL WINNER" on Spreaker.